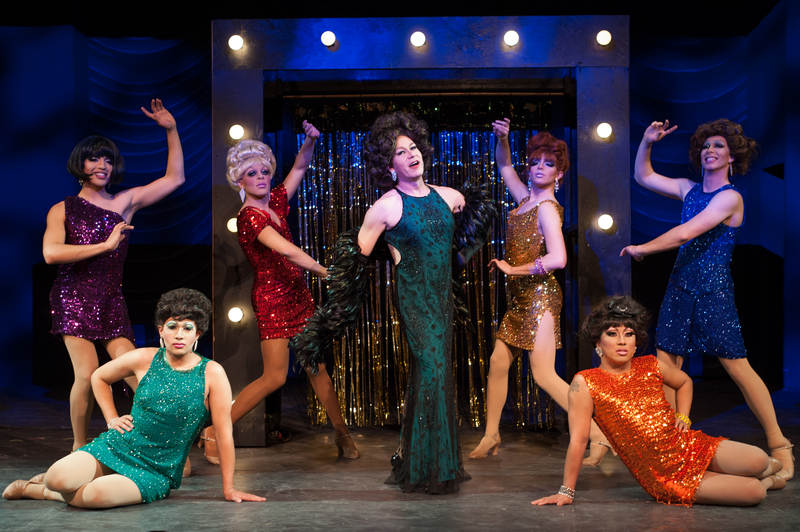 ANOTHER FANTASTIC REVIEW FOR “LA CAGE AUX FOLLES”!!! This review is from the brand new blog, “Art in NM”! It even includes a radio interview with cast members! Be sure to check it out — and get your tickets to this phenomenal show! STANDING OVATIONS EVERY NIGHT DON’T LIE — THIS IS ONE OF THE BEST SHOWS YOU’LL SEE — PERIOD! Here is the link to our awesome review! ← It’s 5 PM on FRIIIIIIIIIDAAAAAAAYYY!! TGIF!!! AND TG-Tonight-is-another-showing-of-LA-CAGE-AUX-FOLLES!! !